Translations are an important part of the diversity conversation but account for a tiny percentage of available works. 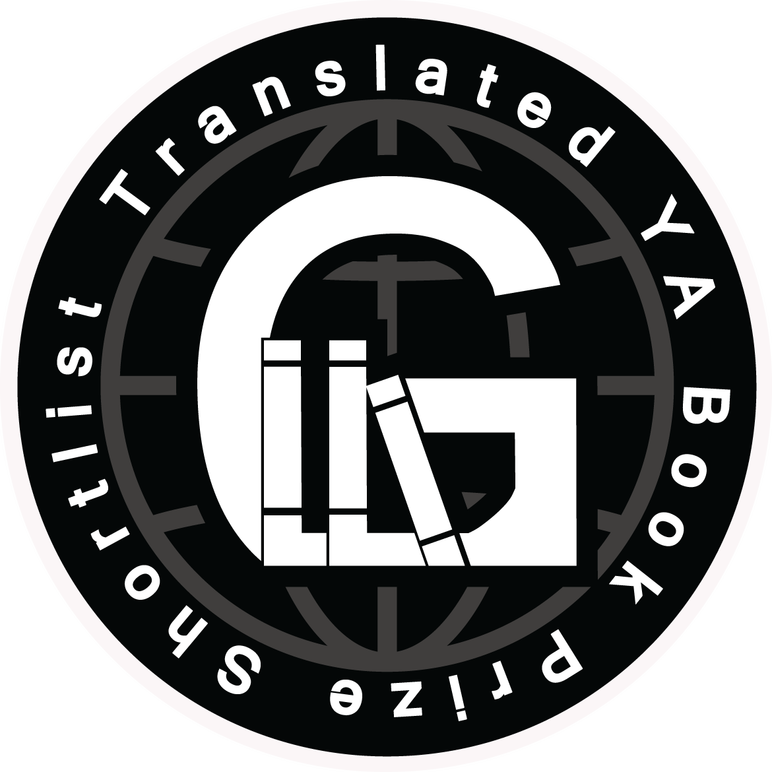 Some titles are YA crossover and USBBY’s Outstanding International Books list includes translations, but no other award focuses on translated books for teens. (Translated from the Japanese by Anne Ishii 2017, Pantheon Graphic Library (Vol. 1); 2018, Pantheon Graphic Library (Vol. 2) ISBN: 9781101871515 (Vol. 1); 9781101871539 (Vol. 2). Read more about the winning title here. The shortlist is a truly global one and we would be grateful if you could share the link widely to help spread the word. The ten books on the shortlist are from France, China, Germany, Equatorial Guinea, Japan, India, and Sweden, and they include fiction, nonfiction, and graphic novels. See the full shortlist here. YA is a broad age range covering many developmental needs, and the list reflects that, with some books being well-suited to older middle-grade readers and others being adult titles with strong teen appeal. These titles are fresh, sometimes funny, and they invariably upend stereotypes while telling a riveting story. If you’d like to find out more about GLLI, see their Facebook, Twitter, and their website.